From early in the morning, Mr. Toshio Murakami was stirring the inside of tank with a paddle alone silently. 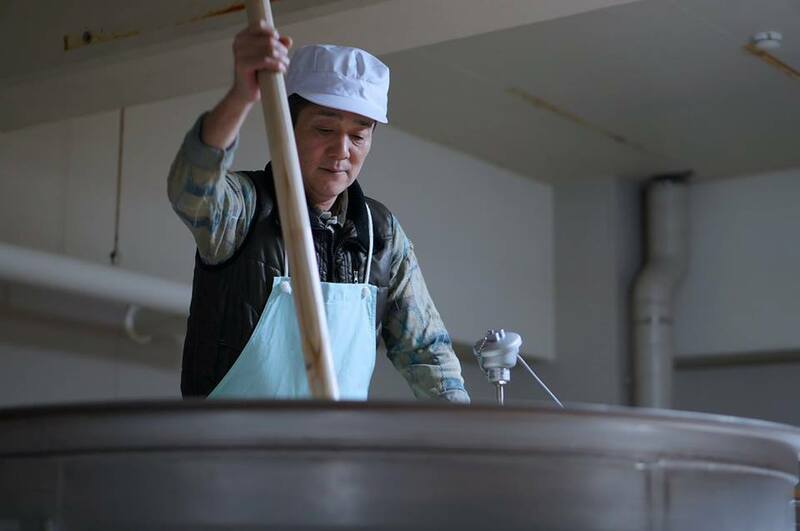 He is seasoned brewer with 25 years’ experiences. 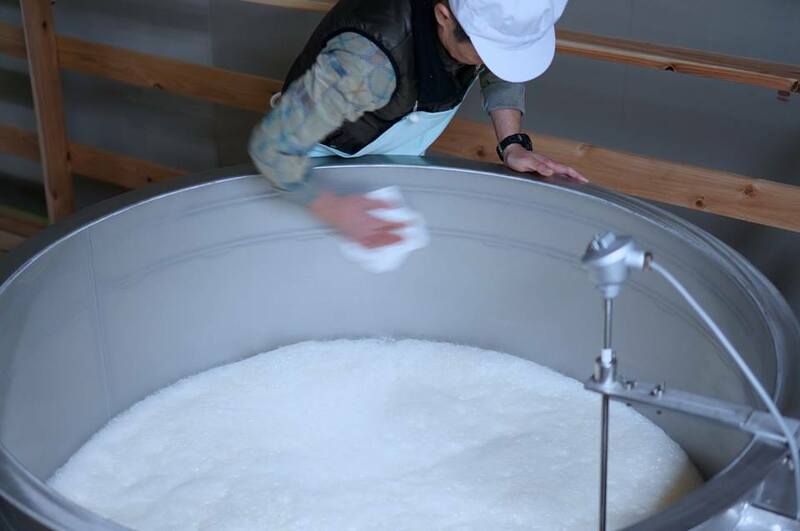 He is in charge of “Shubo”, which is the cultivation process for sake yeast with mixing koji, steamed rice, and water while preventing from the invasion of various bacteria. It is quite delicate process since slight changes of environment have big influences on dissolving rice, propagating yeast, and the balance of producing flavor. “I always feel the pressure to keep from failing. Also stressful. But I can derive a lot of pleasure when delicious sake is made from Shubo that I made. 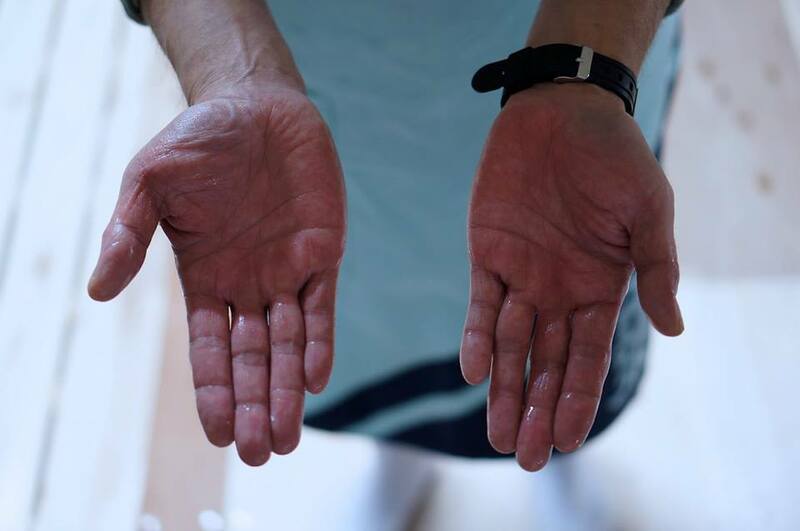 It is worth everything.” Mr. Murakami carefully listens to the bacteria’s small voice today as always in the low temperature room, in contrast to koji muro.